It has been said that once you discover a good builder you can have a lifelong relationship, but should you encounter a bad one then you will be recounting how traumatic the experience was every time anyone mentions a building project well into the future. Here we will look at how you should go about finding a trusted builder in Kent. You can look at advertisements in the local press and magazines; you can look through Yellow Pages and similar local publications; or you can search on the web. All these things are useful in finding out contact details of local builders, and most of their advertisements will claim that they are good builders, and indeed many of them will be, but they won’t tell you what you really want to know; which of them can you really trust to do an excellent fully professional job at a right and fair price. The best way to do that is to go by personal recommendation. 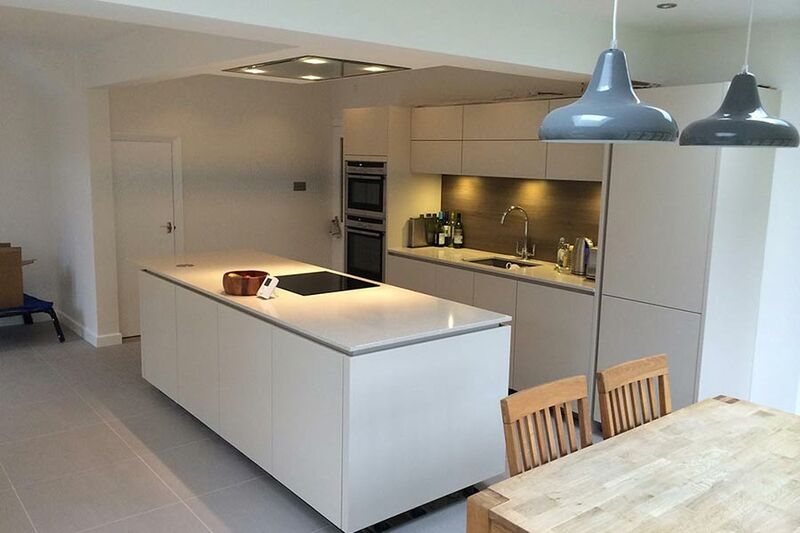 You should talk to people who have had building work completed and find out their opinion on every aspect of the job from the first contact with the builder through to completion of the project along with any follow up contacts. A good builder will have developed a good relationship with their customers, and their customers will be proud of the work that has been carried out for them. 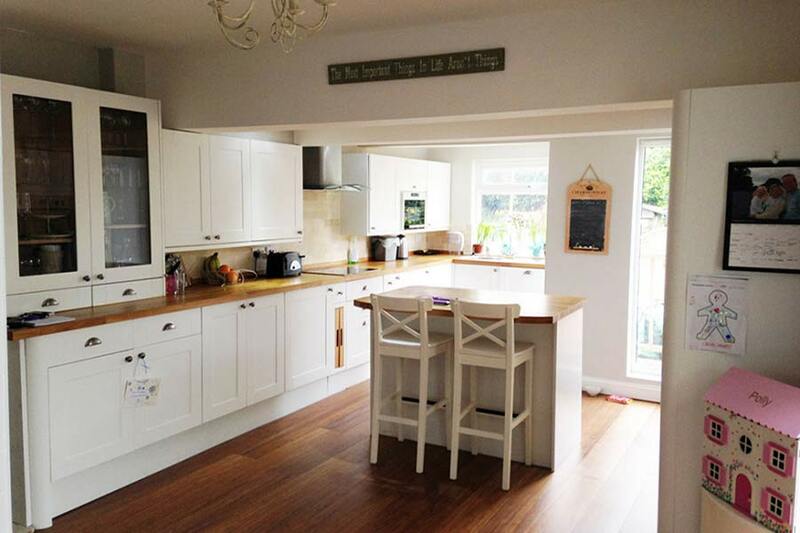 At Total Extensions we are very proud to have built up a great relationship with our previous customers, and they are also proud of the extensions and other projects we have created for them, that have not only enhanced their lives, but have also added considerable value to their homes. 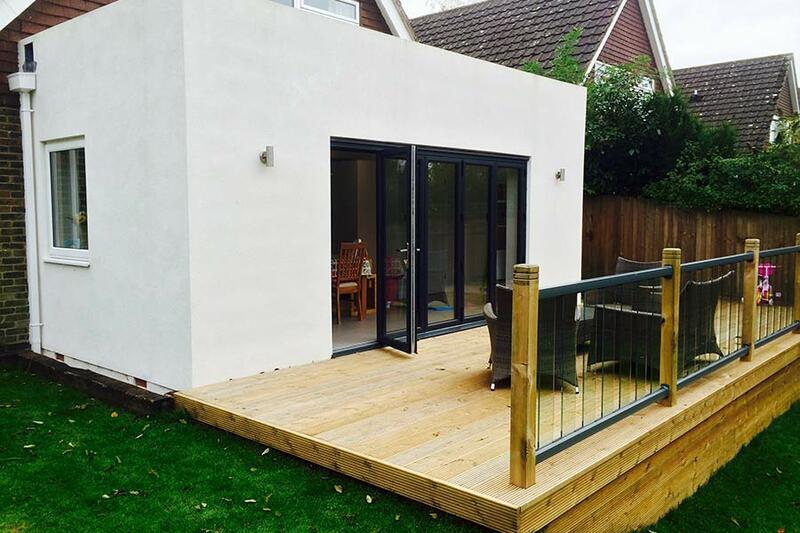 We are more than happy to invite you to visit some of our previous building projects in Tunbridge Wells so that you can inspect our work at first hand and talk to our customers. We can also provide you with written references from our previous customers and we welcome you to contact them directly so that you can discuss their experiences. We are fully confident that you will be very impressed with what you find out; our customers always are. Now that we have given you some tips on finding a good builder in Tunbridge Wells we would like to give you a few tips on how to avoid a bad one. There have been numerous television programmes about rogue builders and tradesman and how they have damaged people’s lives and bank balances, leaving them with unfinished and poor quality work that would cost more to put right than the cost of the original job. Sadly it seems that the government is unable to stop such rogue traders, but here are a few ways of spotting one. 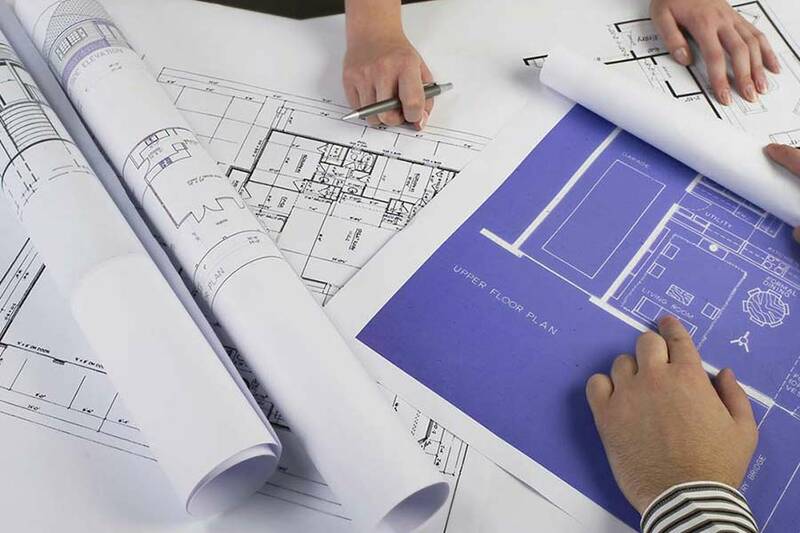 Failing to give clear detailed estimates and costs, and time frame for every project stage; typically rogue builders provide an estimate from the top of their heads just to get the job. Quoting an unrealistic price for doing the job; if it sounds too good to be true then the chances are that it is too good to be true. Requesting payments up front, for instance for materials. A good builder will only charge you for work that has been carried out. Requesting cash payments other than a cheque or bank transfer payment.